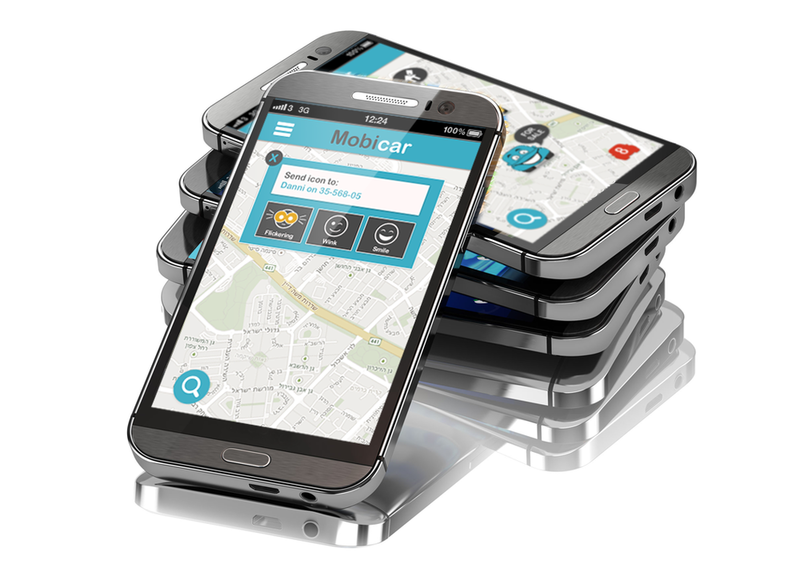 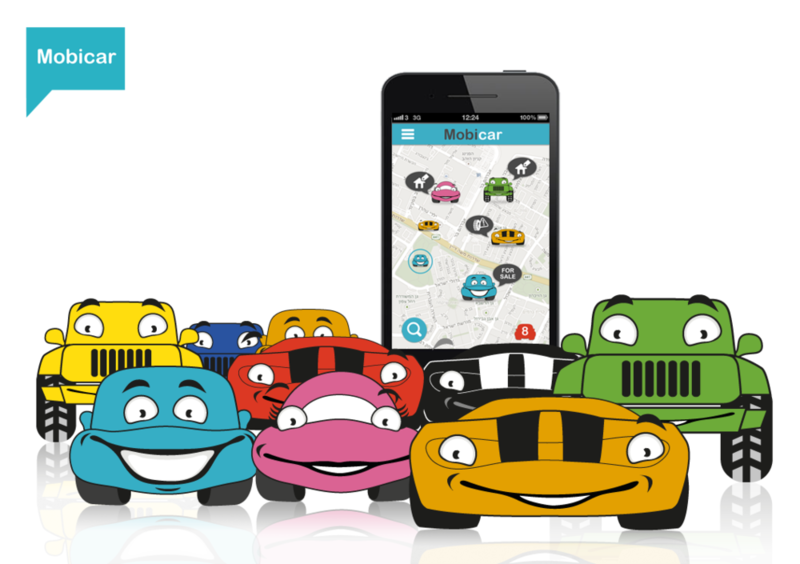 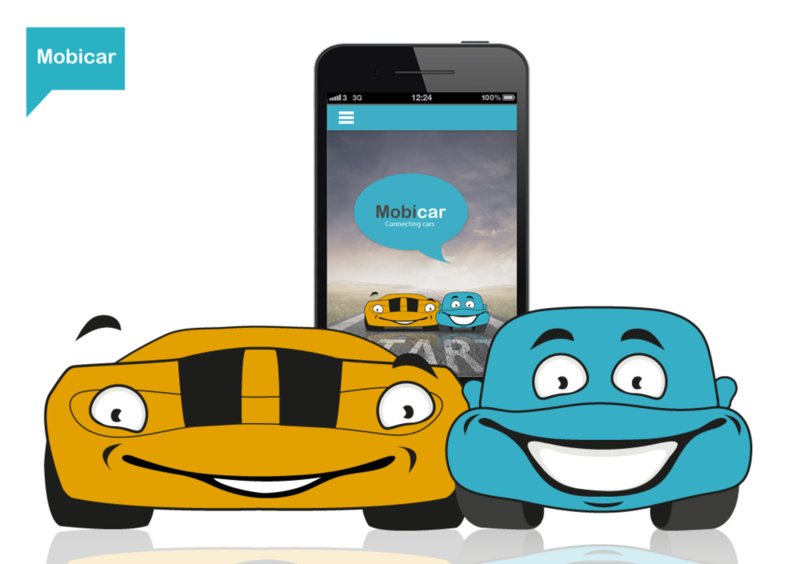 Mobicar Connecting car application,social contact with any car on the. 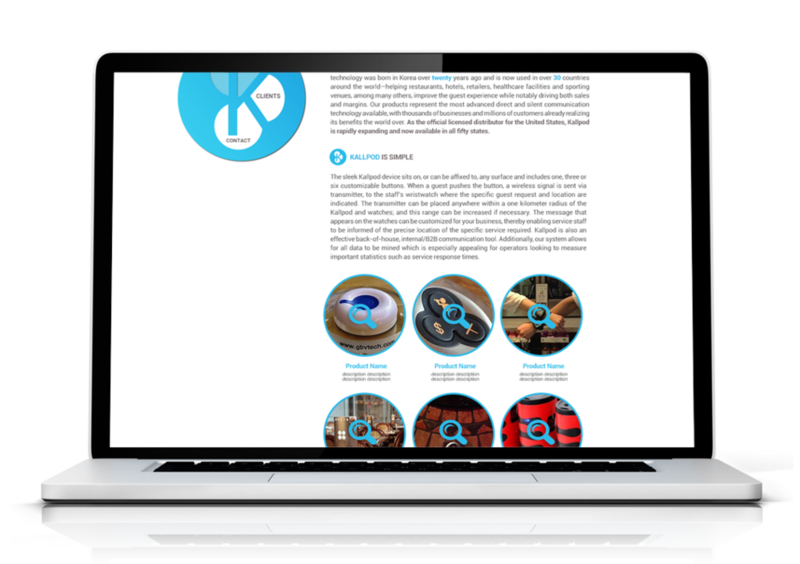 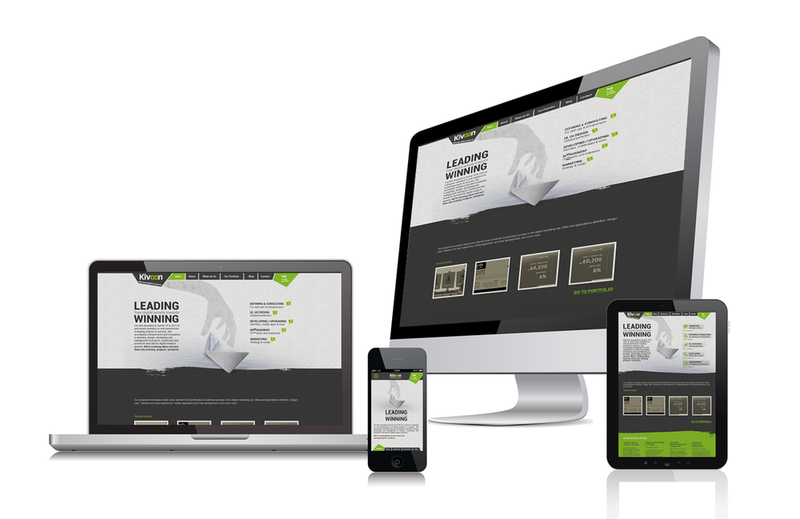 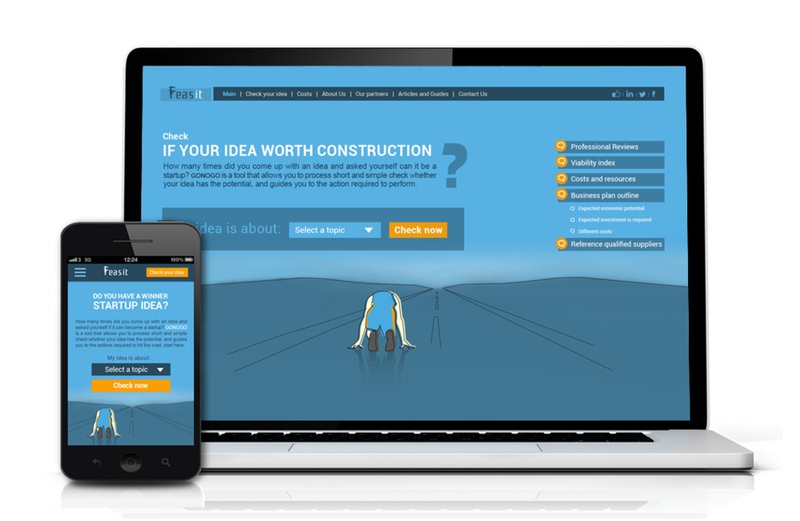 Kivoon is well experienced in cracking ideas and leading projects to success. 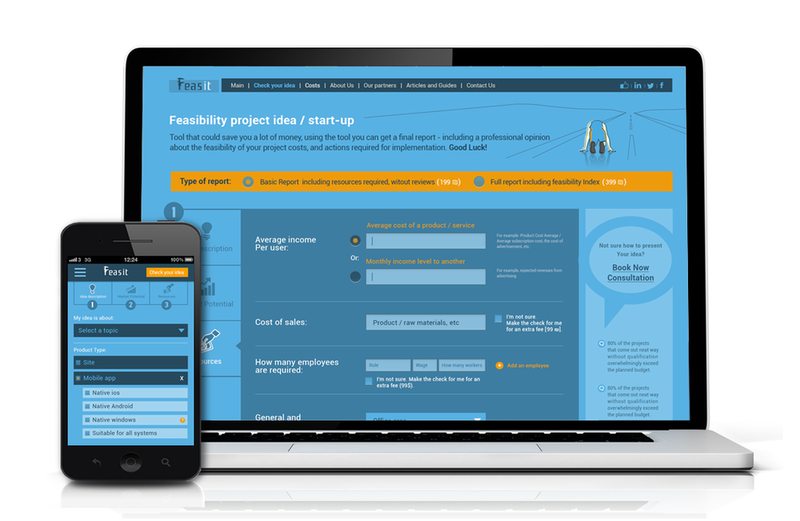 Feasit is a unique tool that allows user to evaluate how novel ideas will develop. 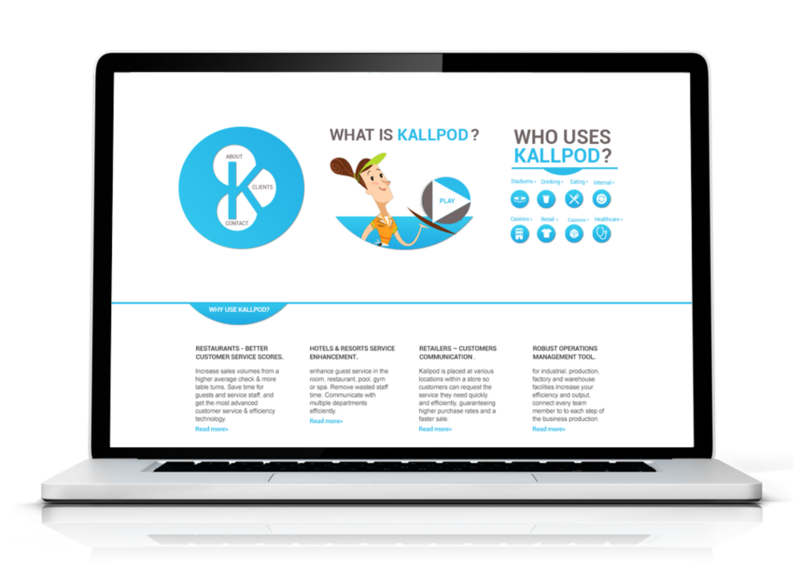 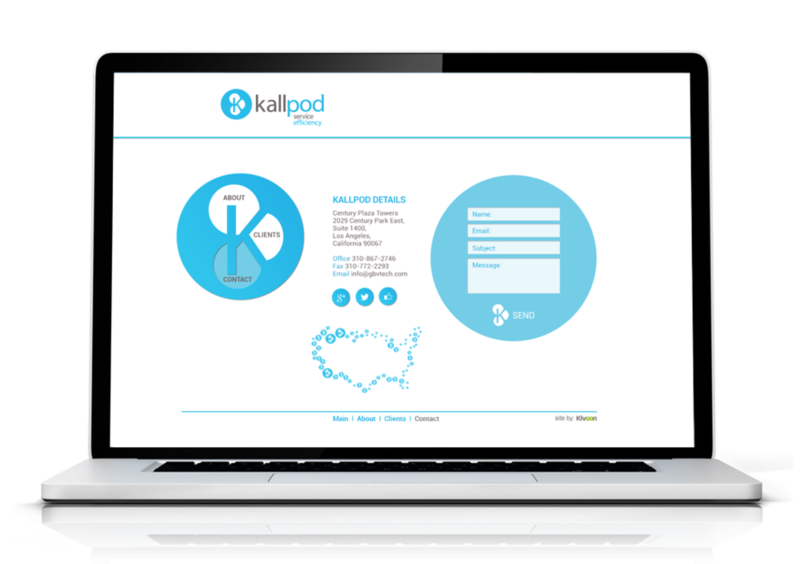 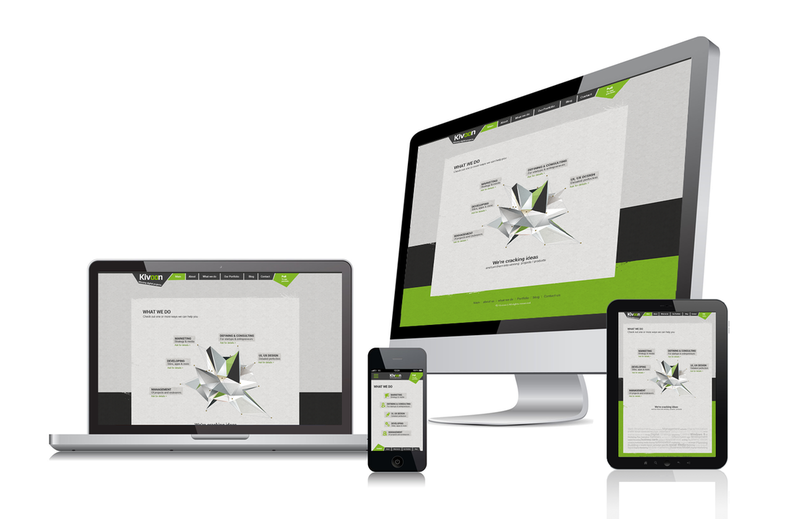 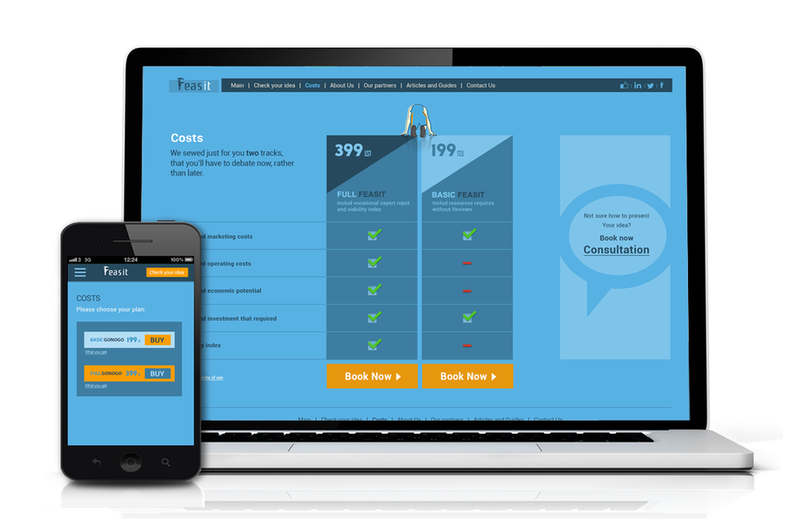 Kallpod A calling device for service representative in variety of business types. 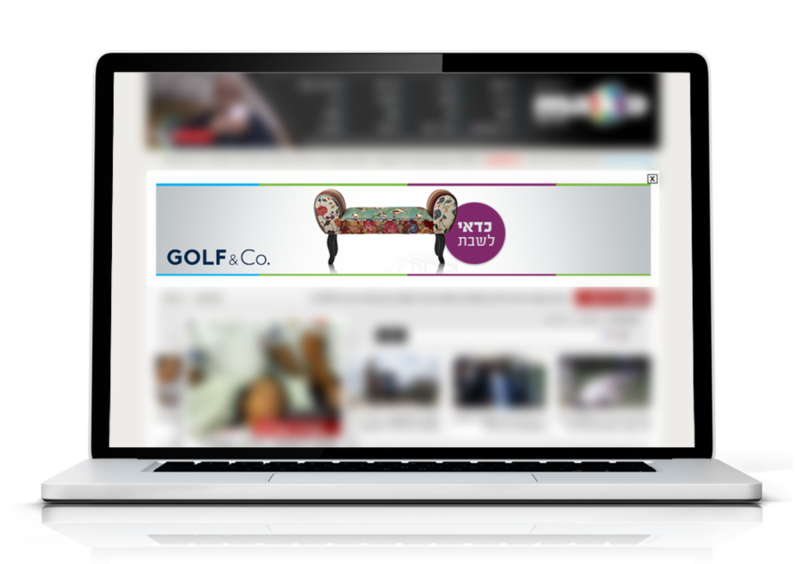 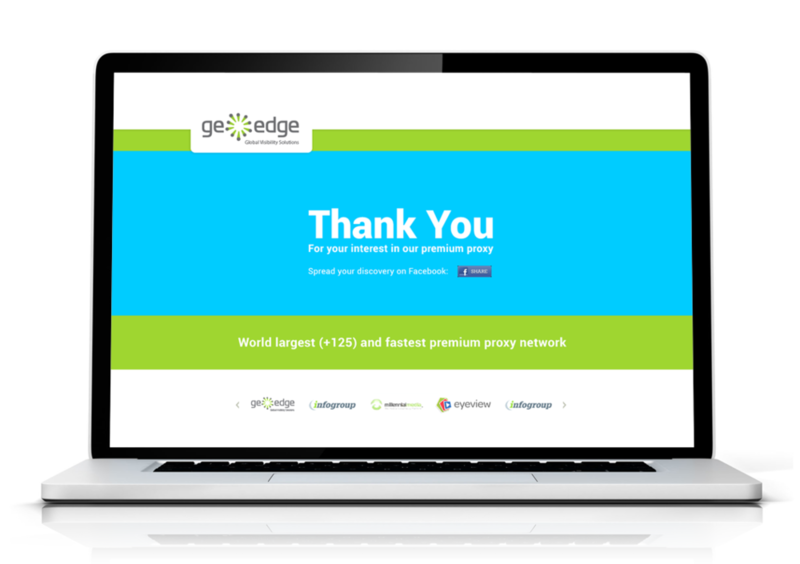 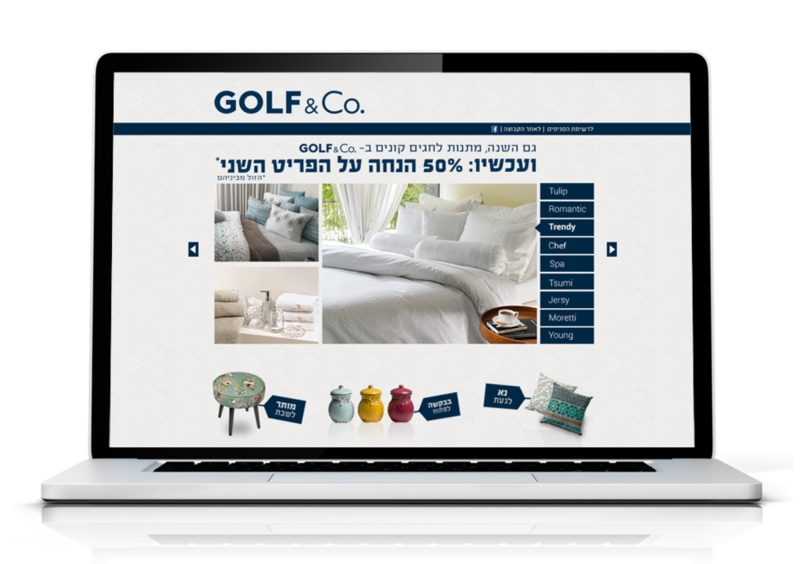 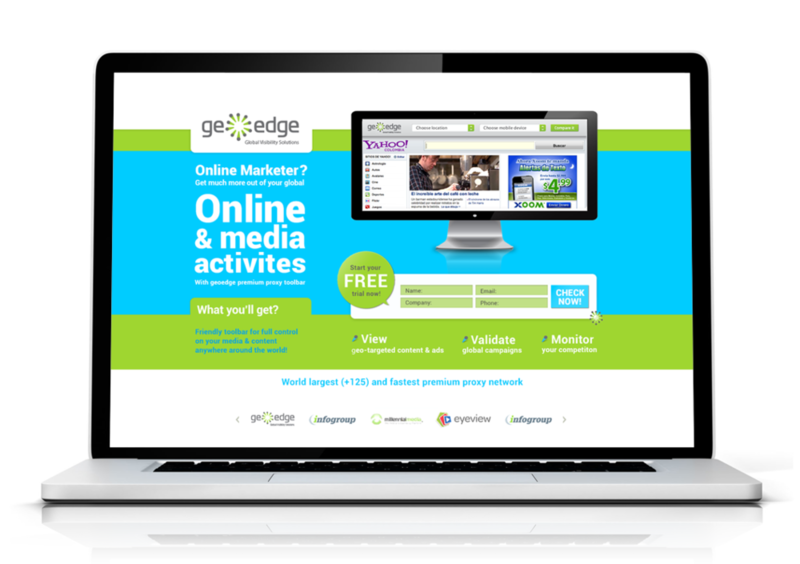 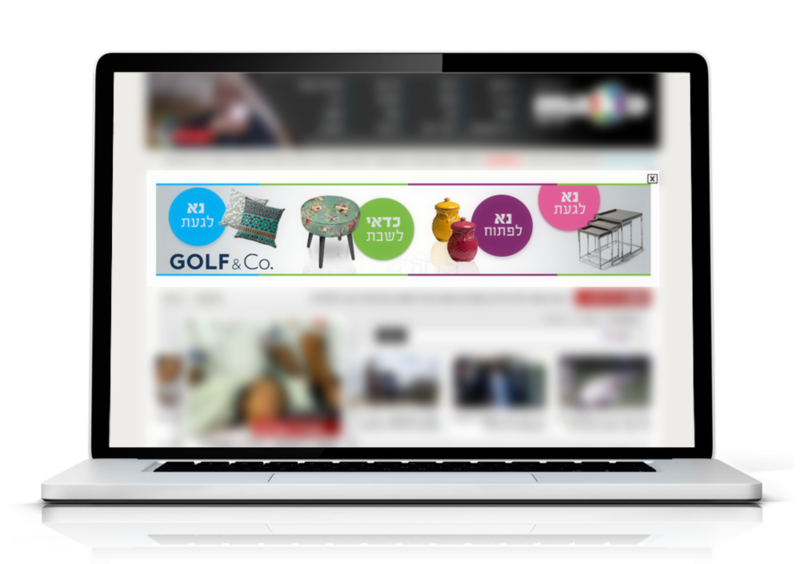 Geoedge provides unique tools enabling to surveillance and control of the ads.